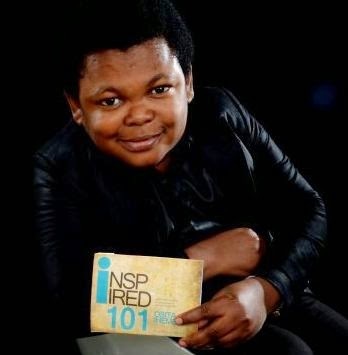 Comic act Osita Iheme popularly known as PawPaw recently published a 110-paged inspirational book with 101 quotes titled 'Inspired 101'. He spoke recently on why he published the book and what he intends to do with it..
"I read a lot of books, so I got inspired by some of these books and also some societal challenges that affected me personally. Inspired 101 is basically a compilation of inspirational/motivational quotes. It took me about two years to put this together. There are a lot of challenges we go through that requires words of inspiration to help people carry on. That was why I came up with Inspired 101 which I spiced and blended with some artistic visuals. 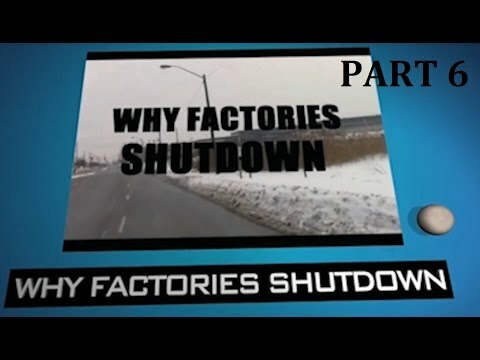 I started it in 2012 and completed it 2014.